Terre del Fondo is a tourist hub that brings three farms together. 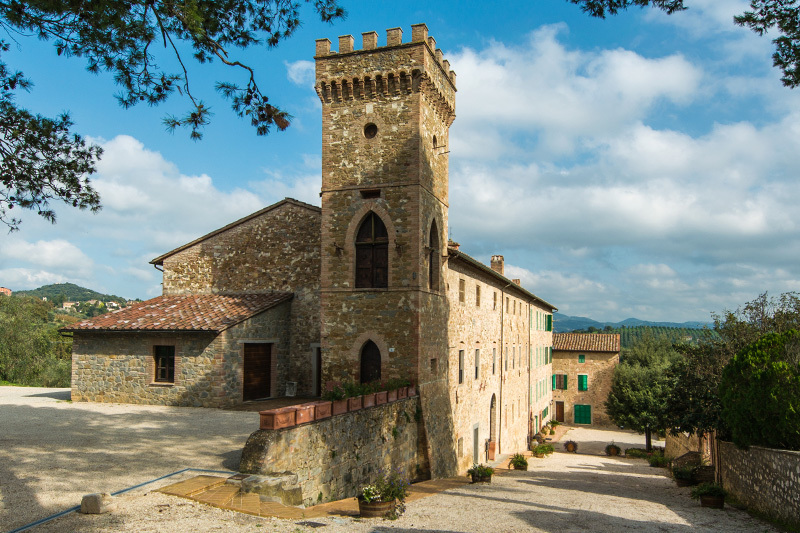 Trequanda: located amongst the scenic landscape of the Sienese hills. Pucciarella: in the heart of Umbria, touched by the gentle breeze of the Trasimeno lake. 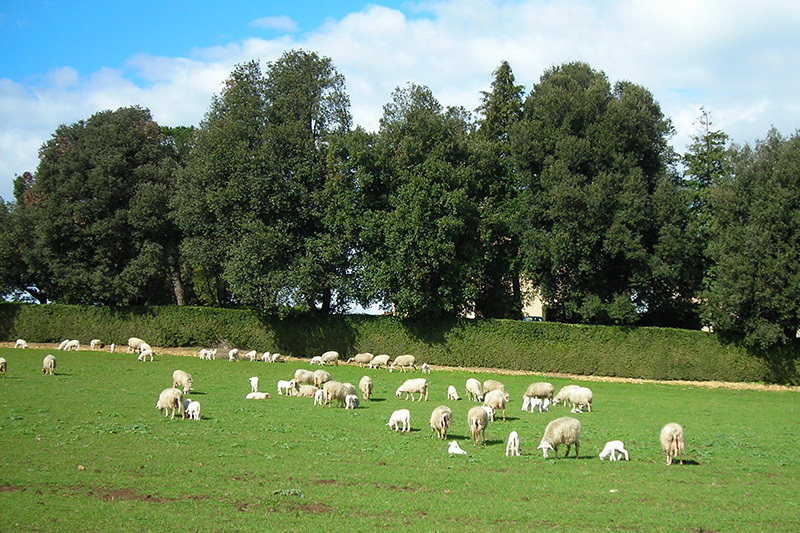 Riservo: a farm settled in the pristine countryside of Maremma. Three different places all with a common goal: to offer you an extraordinary experience of the territory and its products. The perfect holiday to spend in touch with nature and an experience that will let you appreciate a relaxed way of life. 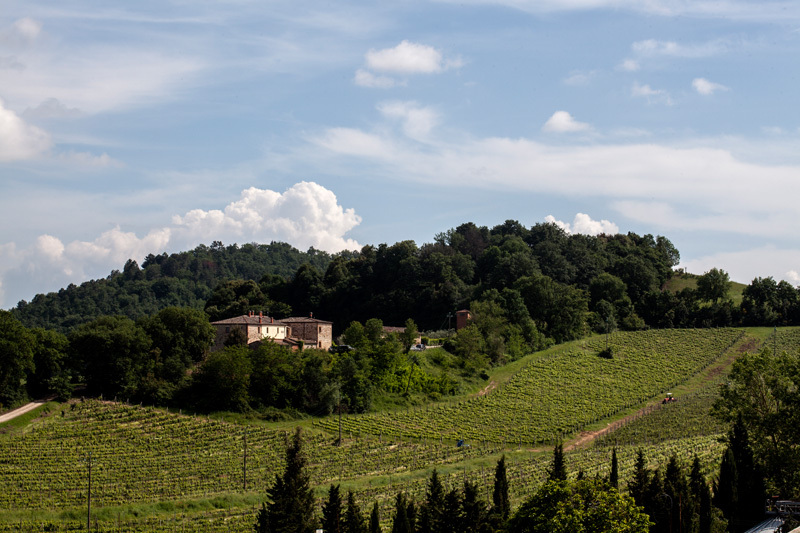 With over 1200 hectares, Trequanda farm is situated among the hills of Siena and Montepulciano. 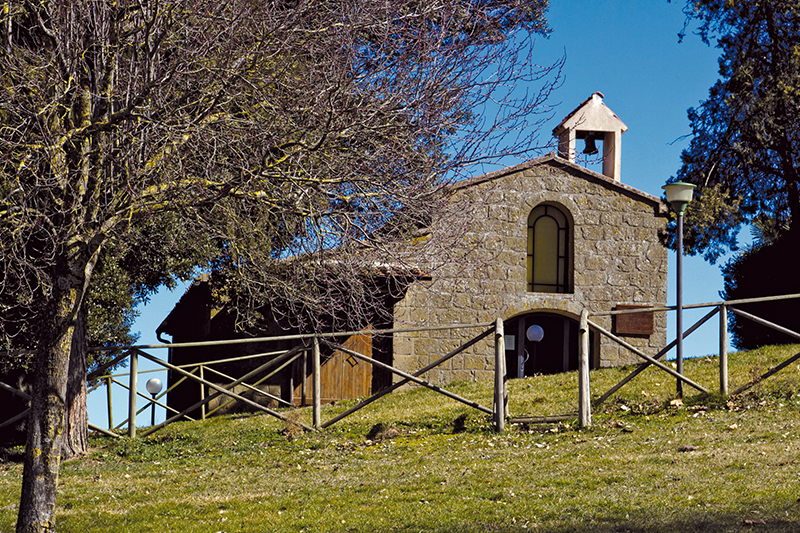 The PDO "Terre di Siena" extra virgin olive oil, high quality wines, Chianina beef coming from our breeding farm (one of the most important in Tuscany) have always been irresistible tourist attractions. 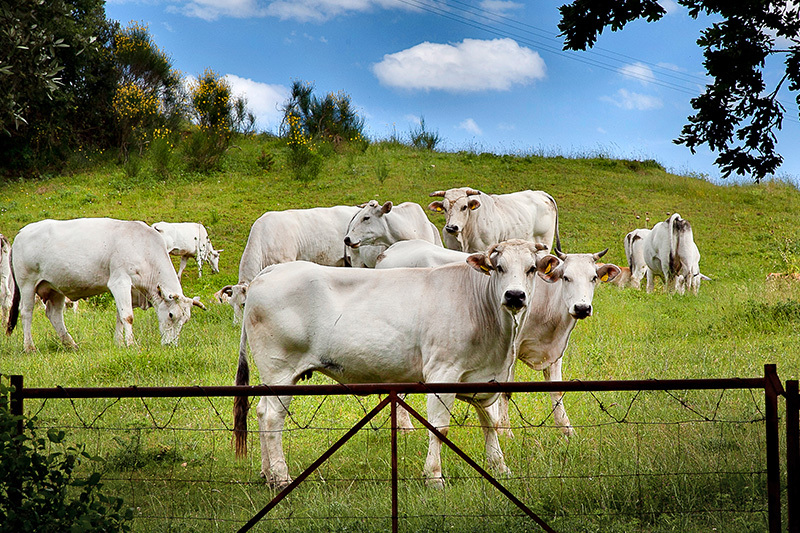 Pucciarella farm covers more than 306 hectares of land in the area near the Trasimeno lake. 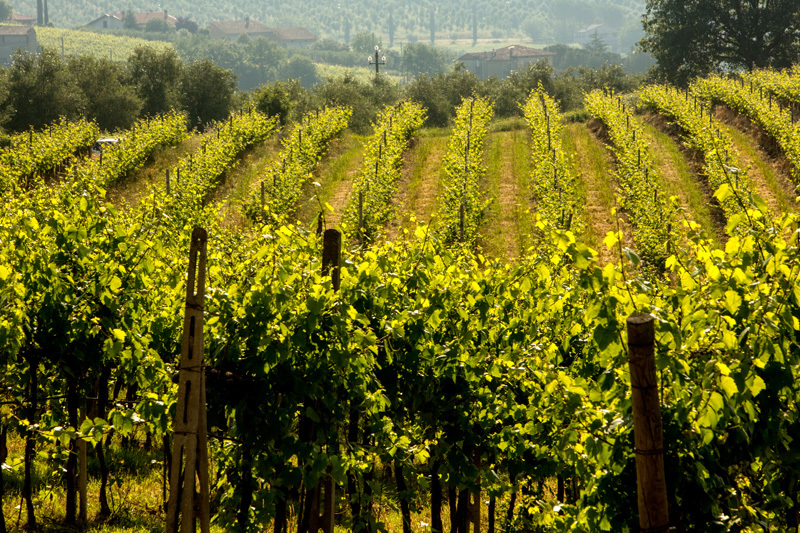 A part of this territory is devoted to vineyards and olive groves. 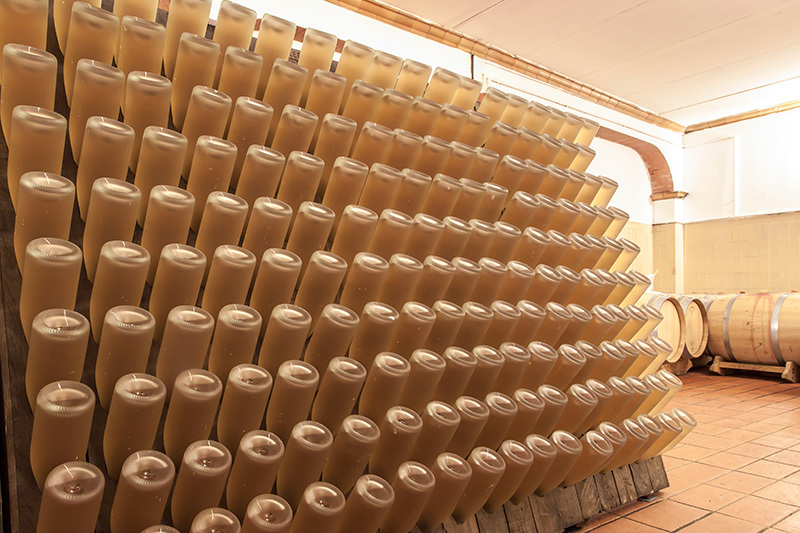 The ideal formula of soil and favourable weather allow us to obtain excellent quality wines and olive oil. Riservo farm is situated amongst the rolling hills and the cultivated land of Marremma, an oasis where nature and traditions are harmoniously combined. 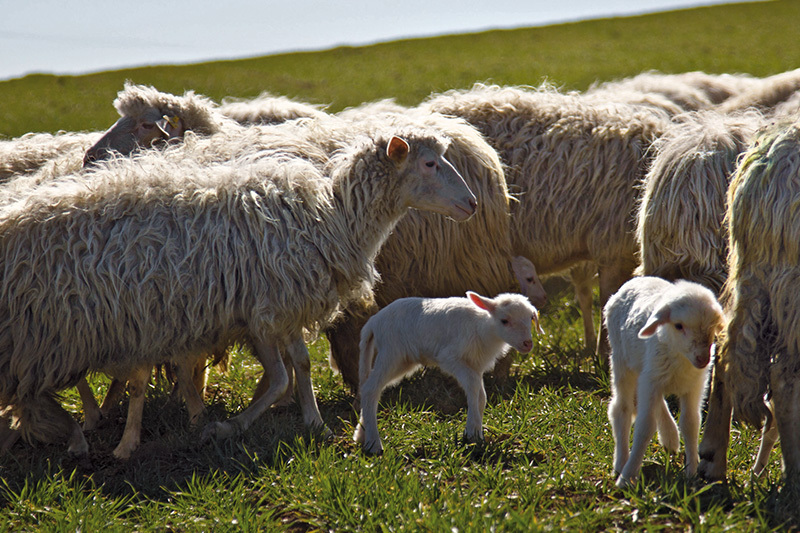 Here you can find one of the most important dairy sheep in Tuscany. 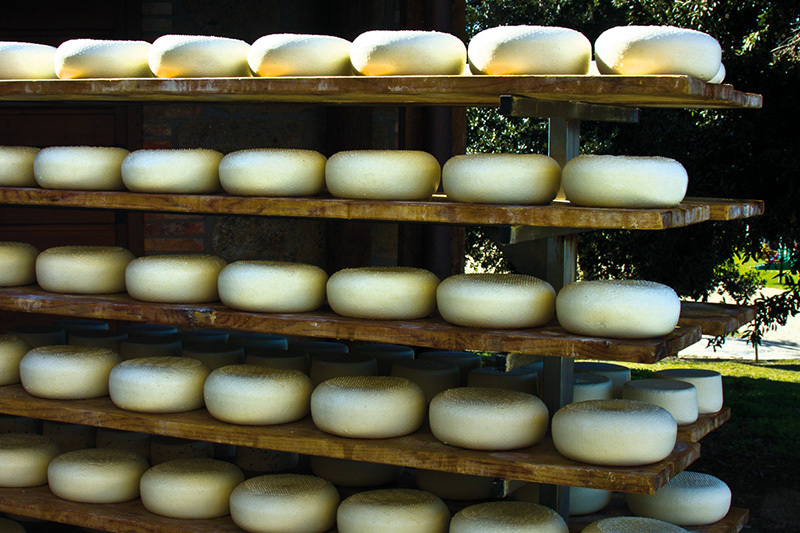 The high quality milk coming from the breeding farm allows us to obtain excellent cheeses. ENJOY THE UNIQUE EXPERIENCES AROUND YOU. A LAND FULL OF EXCITING ACTIVITIES AWAITING JUST FOR YOU. Discover the best of our properties and territories. 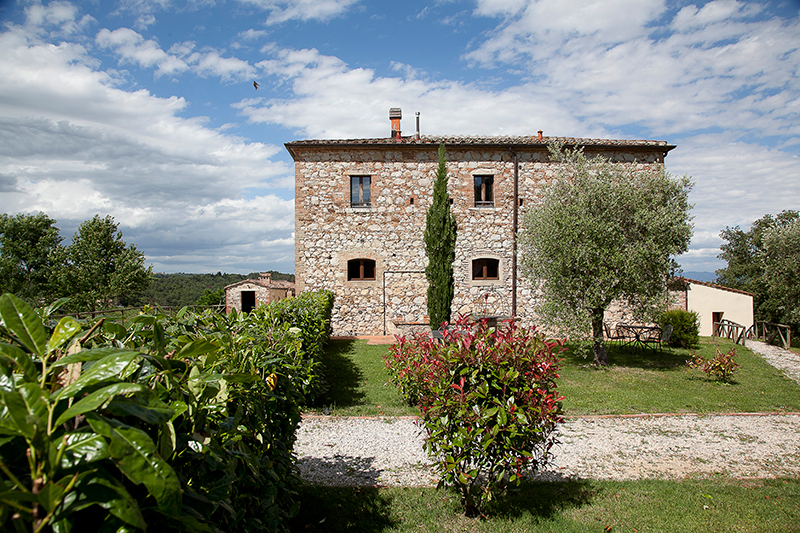 Enjoy your holiday in full relaxation and lose yourself in the beauty of our Tuscan and Umbrian nature. 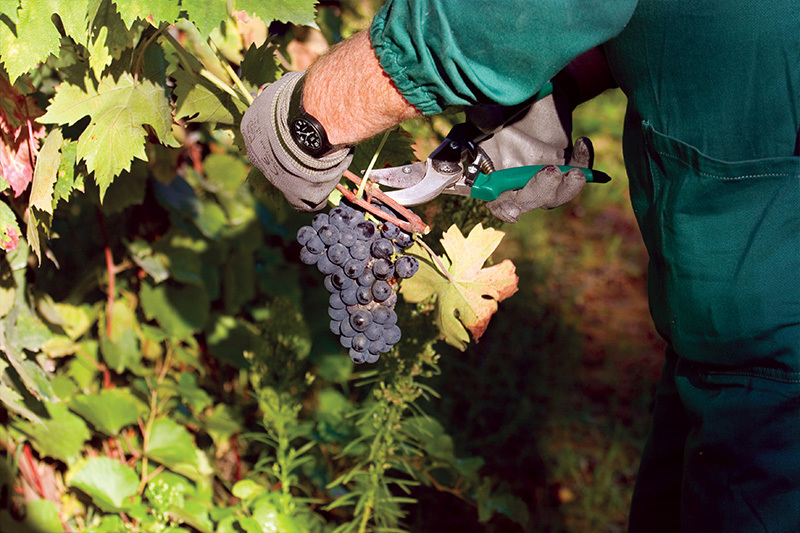 Unique experiences, local products tastings and exciting activities are waiting for you. Here is the perfect peaceful place to enjoy your relaxing holidays.